Sorry for the lack of post.. 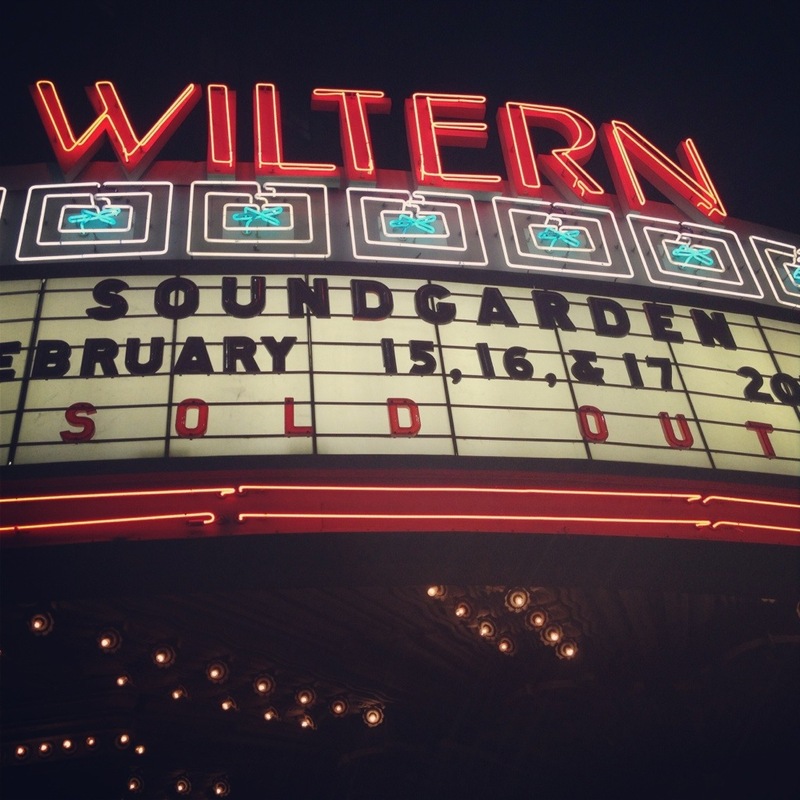 But I’m currently having my face/ears/soul pummeled by an amazing Soundgarden performance. 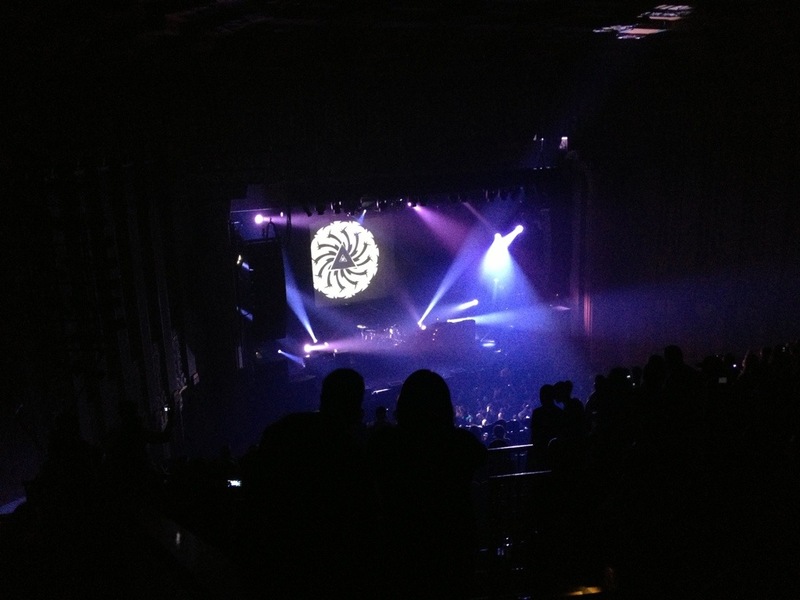 Great pictures – look forward to your review – I am going tonight! Do you recall what time they hit the stage?